Decentralised cloud storage platform Storj has raised 910 BTC in a crowdsale. At the time of writing, the amount raised equates to $461,802, according to the CoinDesk Bitcoin Price Index. Participants in the Crowdsale are to be rewarded with early access to Storj’s DriveShare and MetaDisk apps, which enable users to rent out their unused hard disk space and store their files on the Storj network, respectively. The post reveals that the funds will be used for staff salaries, marketing, advertising, community funding, legal counsel and the development of Metadisk and DriveShare. The company explained that, once DriveShare is ready for beta testing, the release will be staggered. Initially, a small group of people will test the network and offer feedback. Any issues that arise during this period will be addressed, then the beta will be released to a larger group. Only those involved in the crowdsale will be part of the network until the company opens the app up to the general public. Those who rent their spare storage space via DriveShare are paid in Storjcoin X (SJCX) – a cryptocurrency that runs on the Counterparty protocol. The currency is also used to purchase space on the Storj network via Metadisk. According to CoinMarketCap, Storjcoin X has a market cap of $1.2m with each coin currently being worth $0.01. This makes it the cryptocurrency with the 33 largest market cap, postioned close behind vericoin and primecoin. 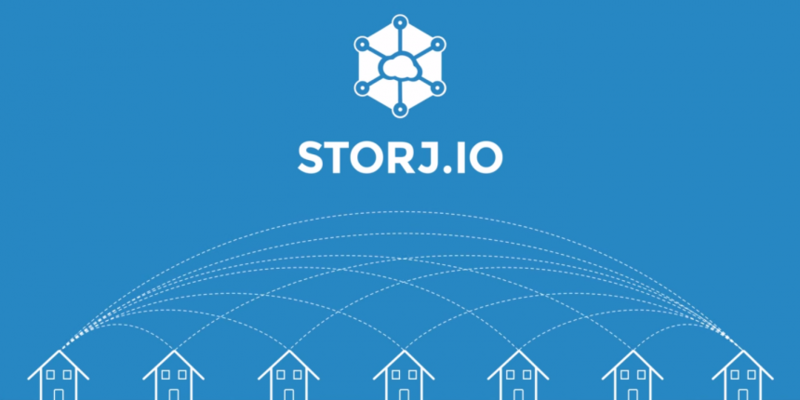 In the interests of transparency, Storj has published its bitcoin and Storjcoin X addresses so users can track how and when the funding is spent. It has also made its open-source code available on GitHub.